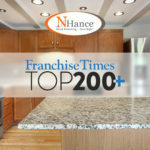 N-Hance is the fastest-growing wood refinishing franchise in the nation, with over 500 locations across the country. To capitalize on the brand’s rapidly expanding profile, N-Hance launched a Brand Marketing Fund in the summer of 2017. 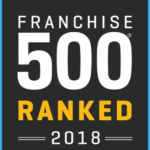 It has helped to grow brand equity and connect directly to consumers to help franchisees win sales. 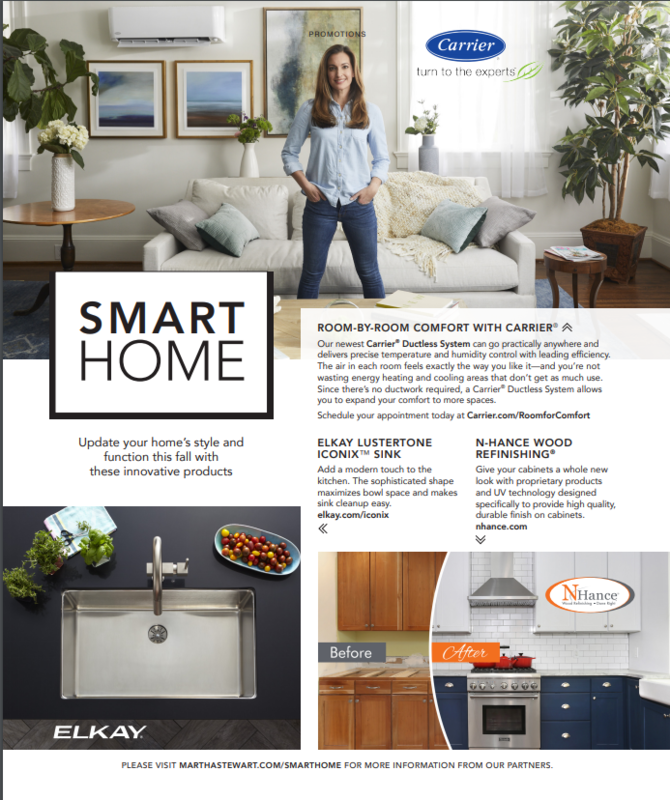 N-Hance was featured in the October issue of Martha Stewart Living’s “Smart Home” section. This hit homes and stores on Sept 11. N-Hance grew website traffic by 115% – 43,000 visitors a month, compared with 20,000 a month the year before. Non-Home Depot leads went up by 30%, producing 2,200 leads per month. Why did N-Hance launch the Brand Marketing Fund? Baker: The objective of the fund is to build brand awareness with our target audience. Women make up our target audience, and so we have advertised on a lot of news and lifestyle channels, and publications, to reach them directly. We discovered a lot in the process — for instance, we’ve seen that the news channels generate more interest than the lifestyle outlets — and that gives us direction. We will do more of that. How does N-Hance advertise to win new customers? Baker: The messaging we primarily use is visual. We use real before-and-after photography from N-Hance projects — and we try to use kitchens that are particularly aspirational. People like looking at what is inspiring, and so we choose visual aids that reflect a desire for the perfect kitchen. Again, all of the photography is actually taken from N-Hance jobs, which makes them true to the brand. We describe how we can help our customers, using language consumers are familiar with. Our message is very accessible. What is the biggest surprise about the success of the fund? Baker: I never would have dreamed that our traffic to the website would go up by 115% — that’s truly unheard of. We’re going to be working to turn more of the traffic into leads, and we’re now taking steps to help franchisees turn their leads into jobs. 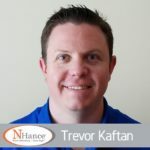 How does N-Hance help franchisees turn leads into business? Baker: We’re making sure that they have everything they need to close the sale. Because our average ticket is $3,000, we recently rolled out consumer financing options, which can approve customers the same day. A growing amount of franchisees are using Greensky, our consumer financing option, and we’re now training our franchisees to feel comfortable in selling the financing option to their customers. Another way we’re helping is getting third-party testing completed comparing our products to other products on the market. This will help our franchisees further explain the value of N-Hance with data and evidence. What has been the feedback from the franchisees? Baker: The overall feedback is very positive. The franchisees love to see their brand on TV and advertised in HGTV and Martha Stewart’s Living. With the results being so positive, they are extremely excited about the future of the fund. What are the plans for the fund in 2018? Baker: We will continue to test on social media and continue to develop our video content further. We’re launching several high-level recruitment videos to help our franchisees find qualified employees in their markets. As we go forward, anything we can do to help our franchisees thrive and generate revenue is what we will do.